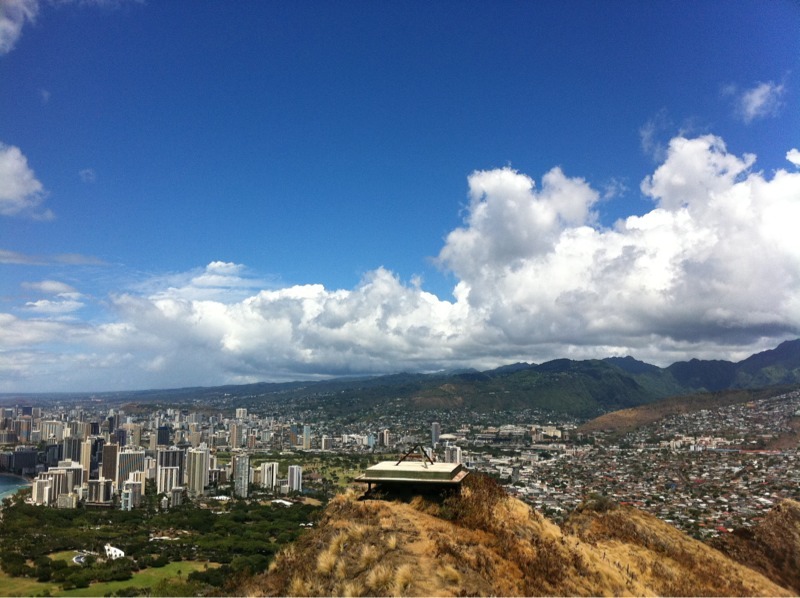 Diamond Head – a 3/4 of a mile hike up the inside of a old volcano. 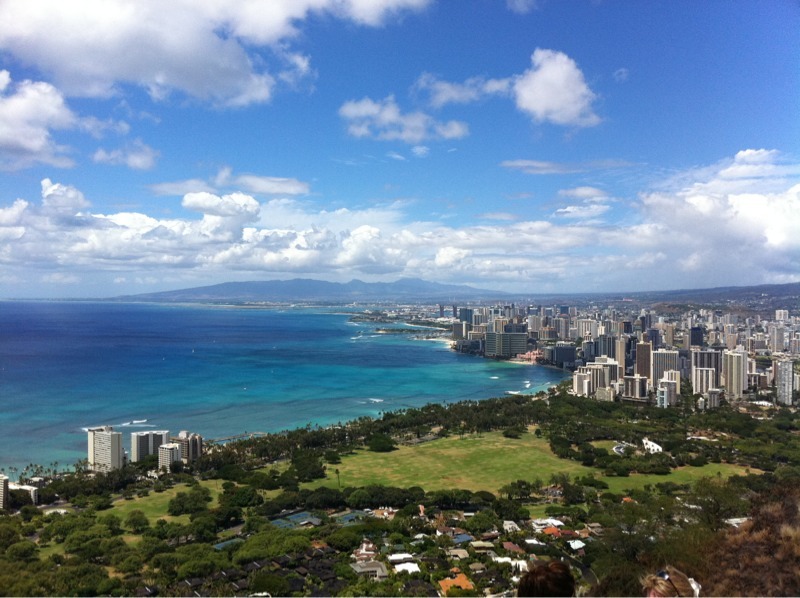 The views of the ocean and Honolulu are amazing from more than 700 feet above sea level! 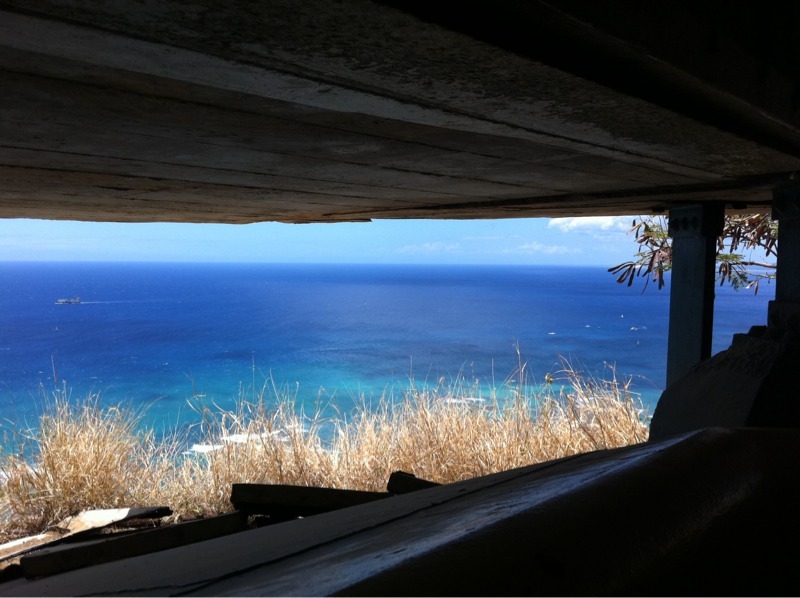 Here’s the view from inside the mountain where the US Army used to have fortifications. 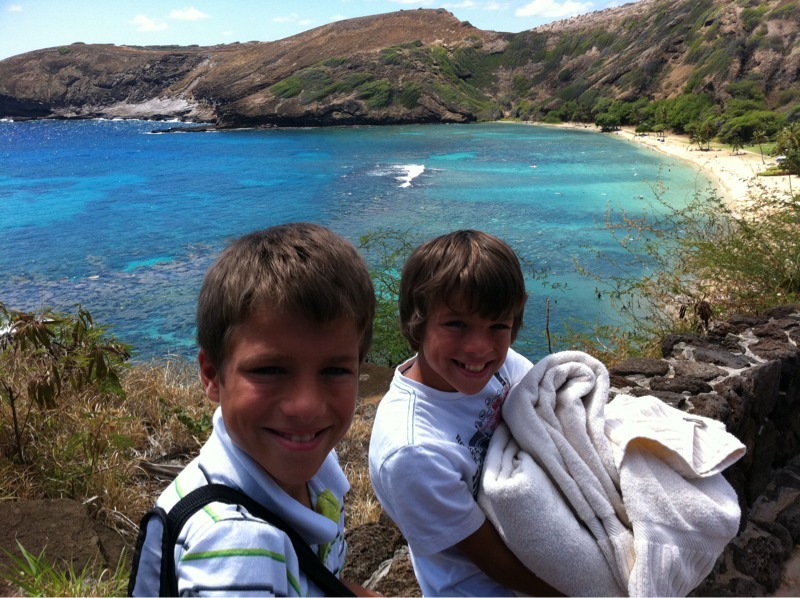 Here is beautiful Hanauma Bay. 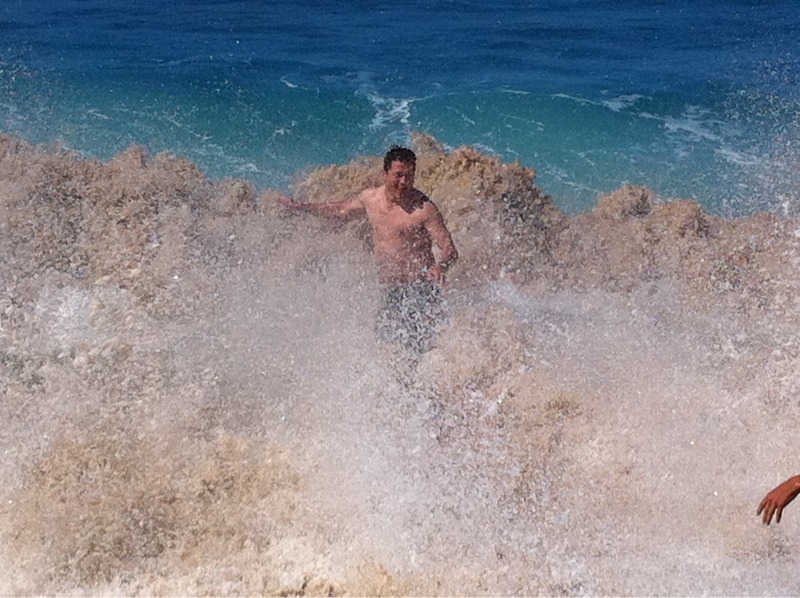 The snorkeling is ok, but the views are fantastic. 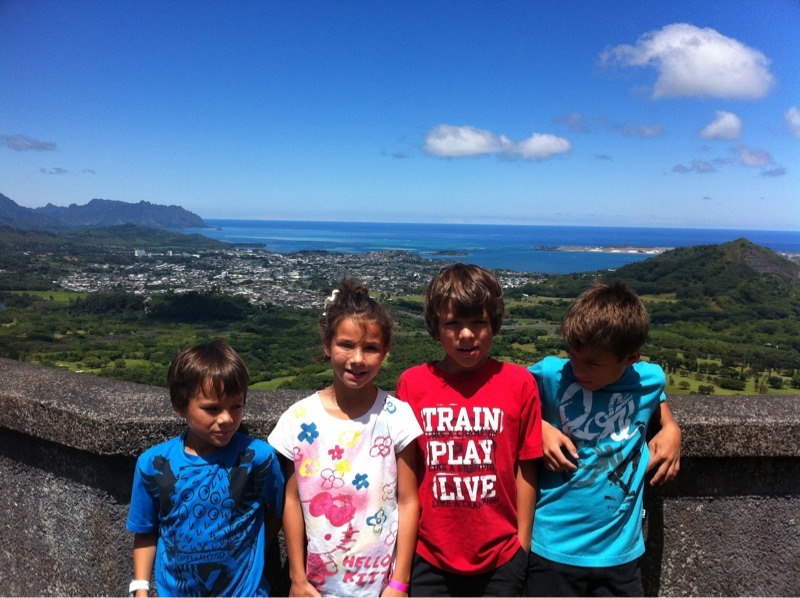 Pali Lookout has absolutely gorgeous views of the lush windward side of Oahu. 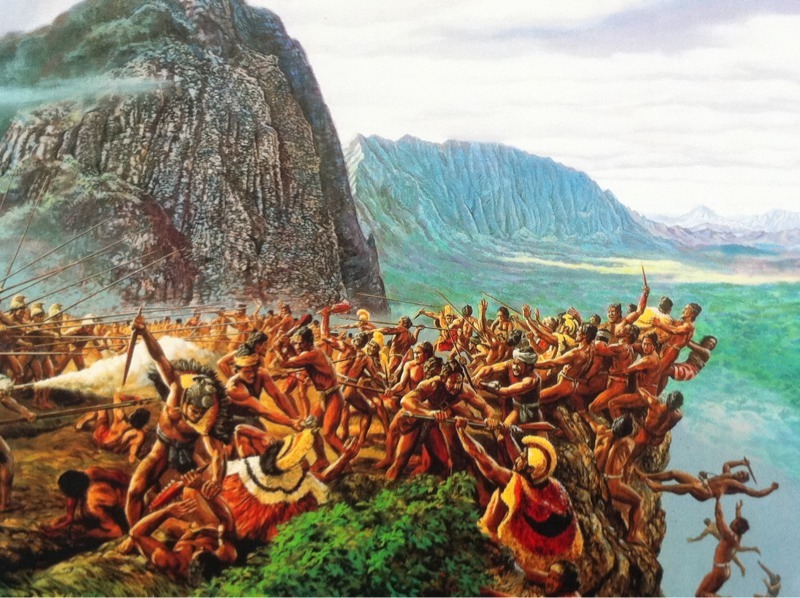 And it’s where King Kamehameha decisively conquered the people of Oahu by pushing their warriors over the cliff! 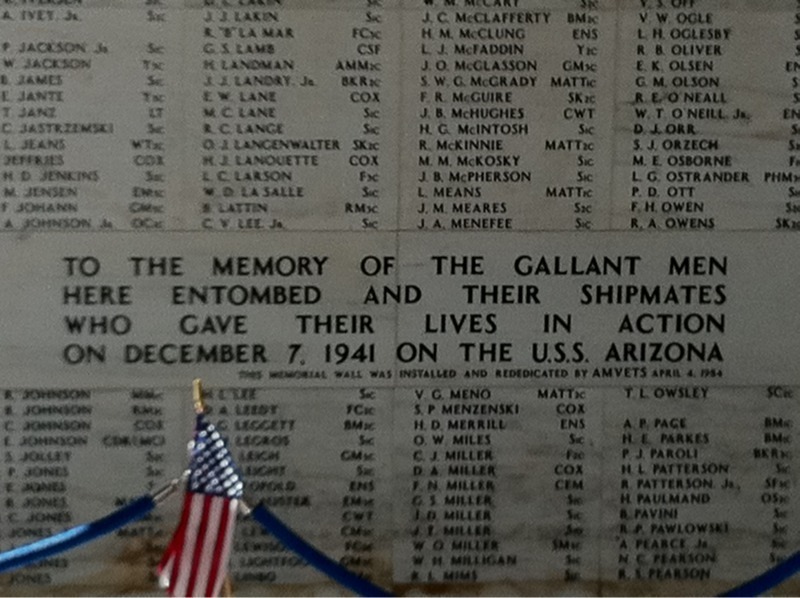 And what visit to Oahu is complete without Pearl Harbor? 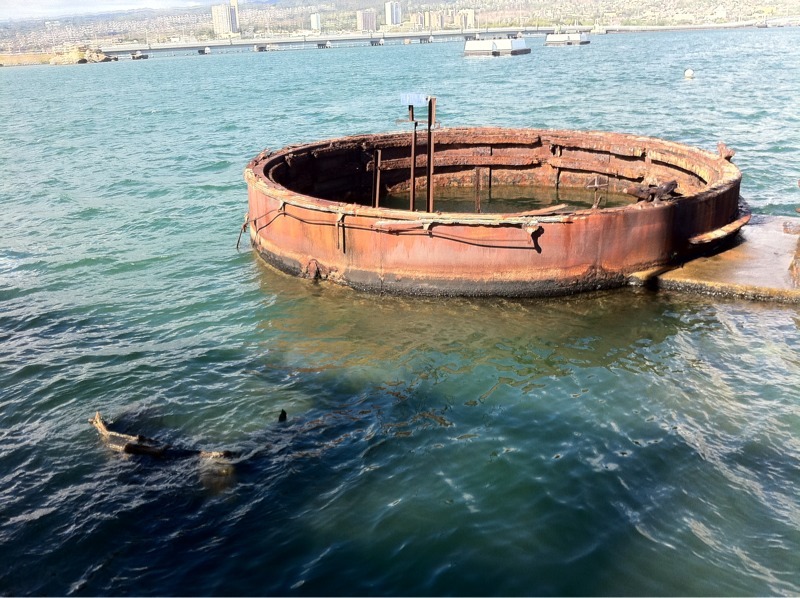 We only visited the USS Arizona Memorial, but you could spend a whole day visiting the now expanded WWII Valor in the Pacific National Monument. 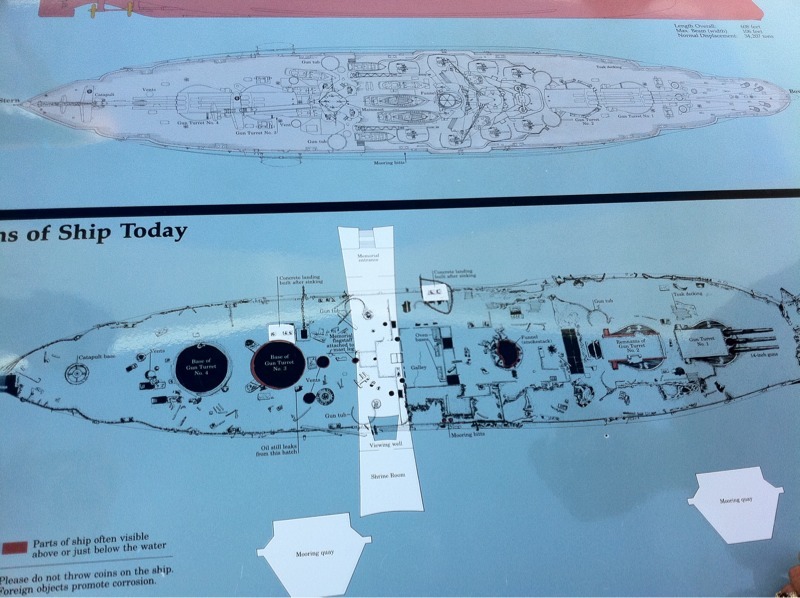 It includes the USS Missouri on whose decks WWIi ended. 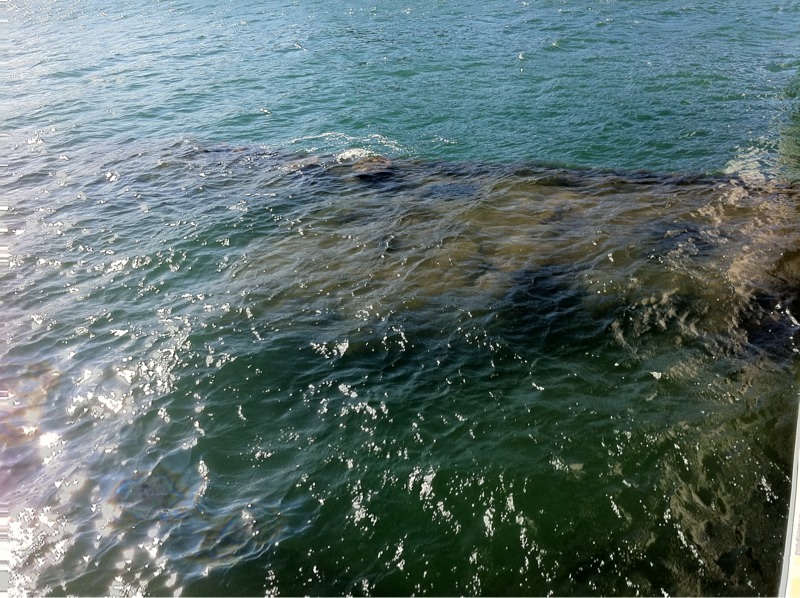 She’s still leaking oil 70 years later! 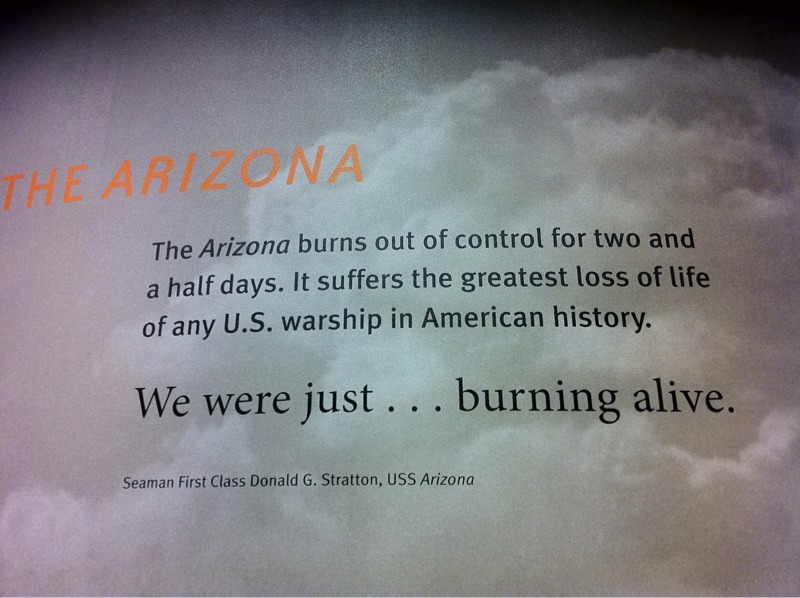 You can even Skype with a survivor. 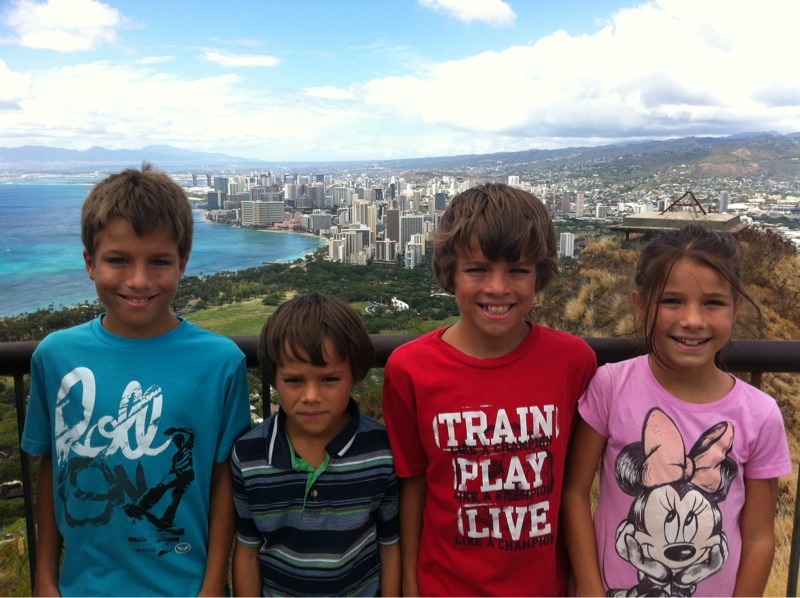 The Dole Pineapple Plantation has tons of stuff to do. 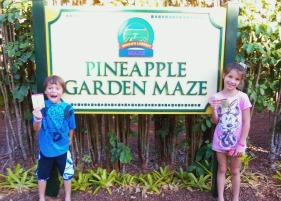 We chose to explore the garden maze, which happens to be the world’s largest! And we ended up with a beautiful sunset over the North Shore. 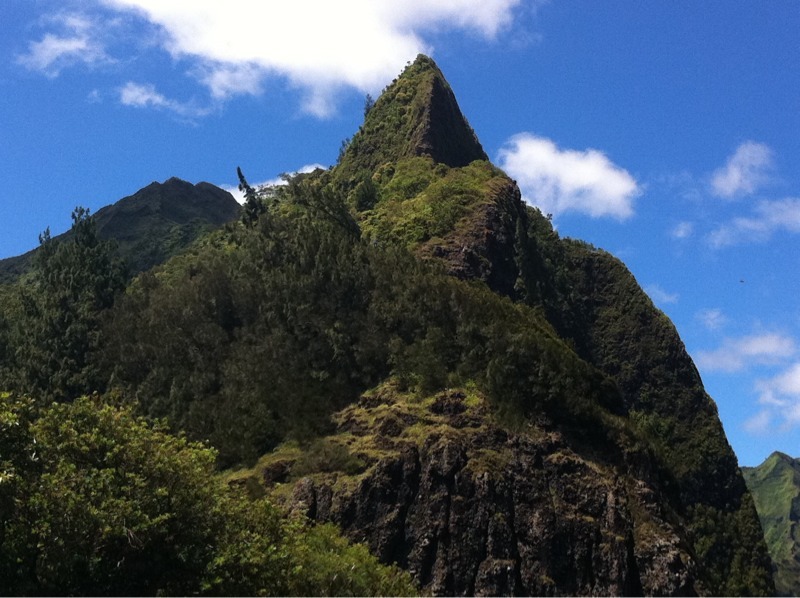 Wow – you really saw all the key spots on Oahu! Did you cover all of this over the course of a couple days? Nice to meet you at Aulani! Absolutely amazing! Wonderful photos of the island. We are planning a trip, but luckily my cousin lives on the island so boarding won’t be a problem! 🙂 Thanks for the great pictures and ideas! Wow! 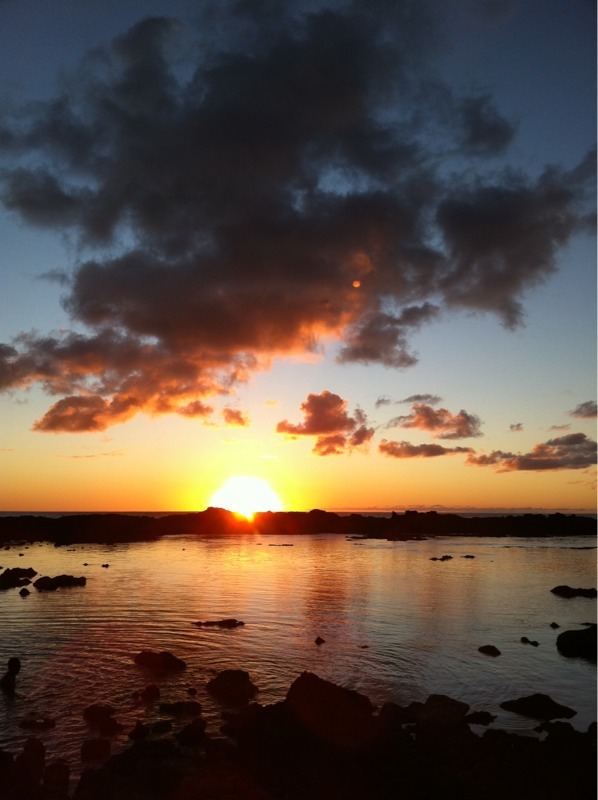 I’ve never been to Hawaii, and have never really desired to go all that much, but these photos are beautiful! We’re planning on going on a cruise next summer for our 10th anniversary, but I may have to convince my hubby to switch to a vacation in Oahu! Lynn W.´s last blog post ..So Embarrassed: We’ve Got Bugs in Our Food! I just moved from hawaii. 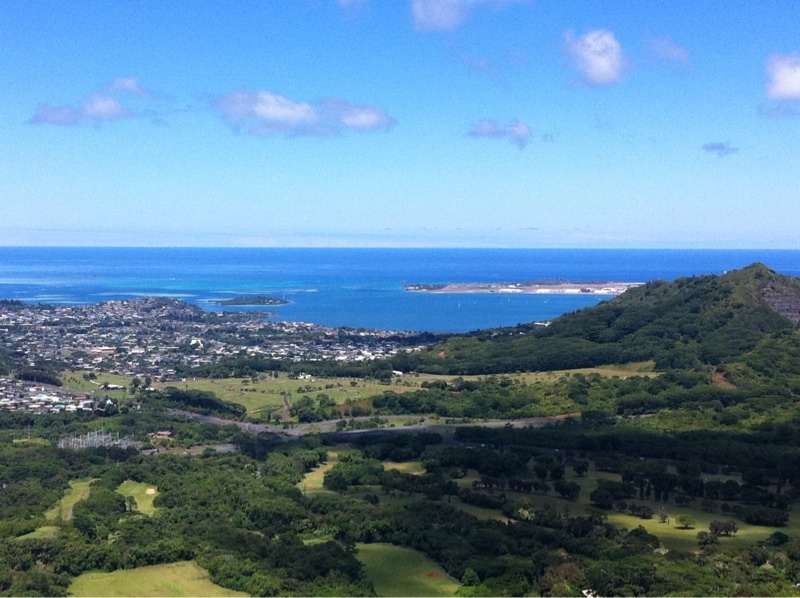 i could literally point out the area where we lived on the pali lookout picture. glad you enjoyed yourself! Wonderful pictures! Looks like you had great fun with your seven angels and loved basking in the glory of nature. The beautiful Oahu pictures that you have put up here are wonderful and the best thing is you have not forgot about mentioning brief details about the picture, wherever possible. Thanks for sharing. These are really beautiful pictures and specially your angels look too cute in these pictures. I had planned long back to go to Oahu to celebrate my 25th birthday but somehow it got delayed. The captions that you have added to the images are enlightening. Holy smokes that’s beautiful. The purity of the water is just amazing. I love the landscape you have here for us…They are definitely awesome!! I love Hawaii. Sharing it with your children is a special treat. I am sure they will always remember that special vacation. Looks so beautiful. 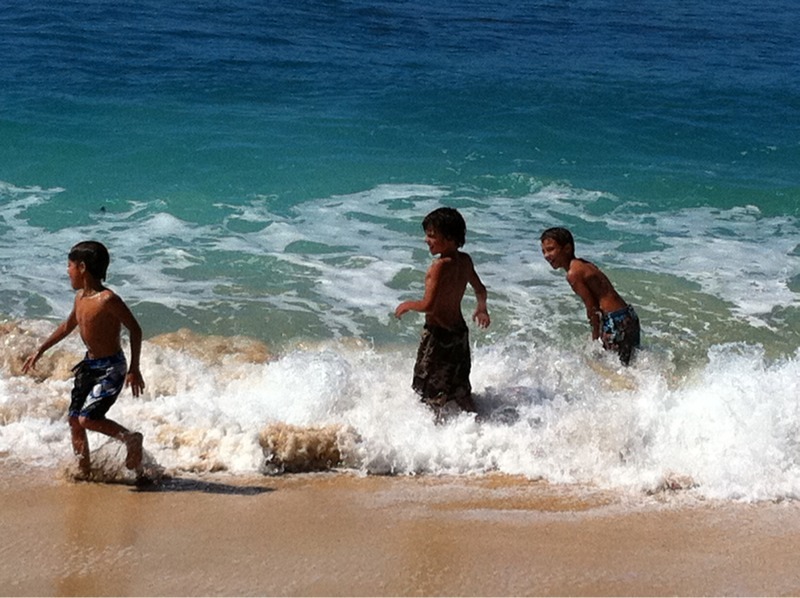 I’d love to vacation with my children someday in Hawaii. 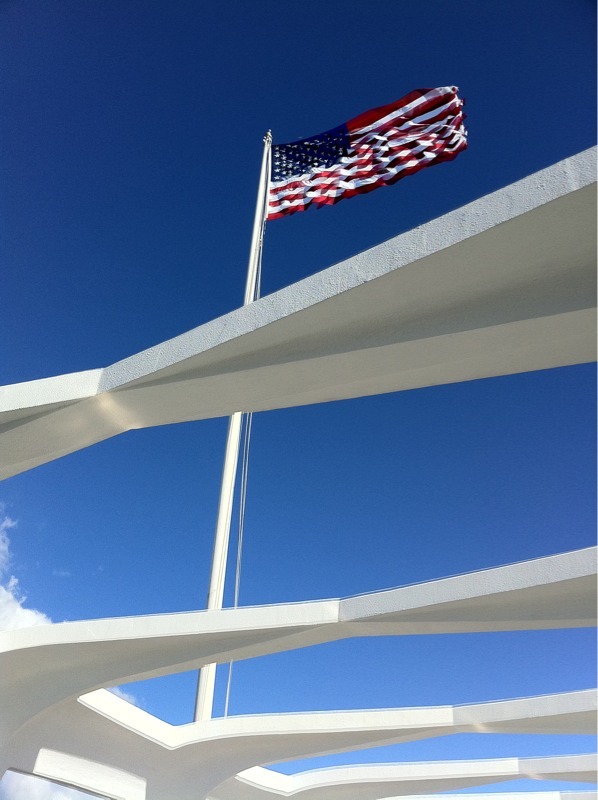 Great opportunity to study Hawaiian culture, Pearl Harbor and great nature. It is really nice to explore new things in our life especially places.. Your pictures are really great, you know how to catch the angle and the amazing colors! These pictures are awesome! There’s something about Hawaii in general that makes your pictures really good to look at. I took quite a few pictures when I was there and looking at them later, I remember thinking, “did it look that good?” I love the Dole plantation; it’s such a fun place to go to! I especially love the pineapple ice cream there. Did you get to eat some?